The Federal Government has released fresh N56.80bn as subsidy claims to oil marketers. 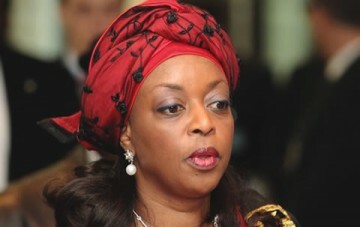 The payment was confirmed by the Minister of Finance, Dr. Ngozi Okonjo-Iweala, on Monday in Abuja. The minister, in a statement issued by her Special Adviser on Communications, Mr. Paul Nwabuikwu, said the fresh N56.8bn brought the total amount released so far for the 2013 fiscal period to N192.50bn. According to the statement, 19 oil marketers with about 39 claims benefited from the fresh subsidy payment. The companies include AITEO Energy Resources Limited; ASCON Oil Company Limited; A-Z Petroleum Products Limited; BOVAS and Company; Folawiyo Energy Limited; Forte Oil Plc; Gulf Treasures Limited; and Integrated Oil and Gas Limited.